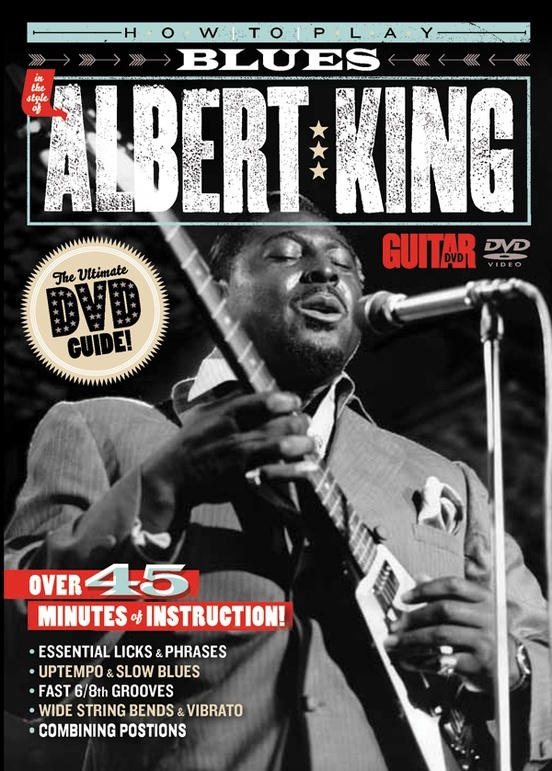 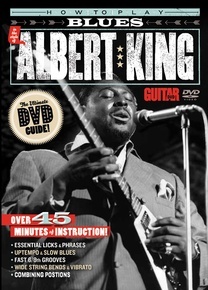 With his distinctive bends, rapid-fire phrasing and sweet vibrato, Albert King is considered to be one of the greatest guitarists in blues history. 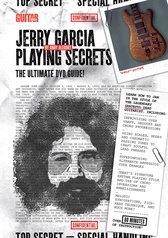 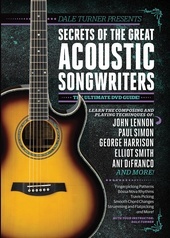 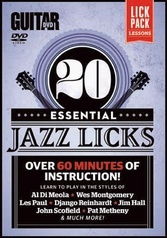 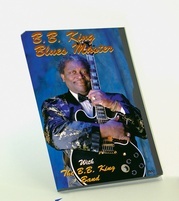 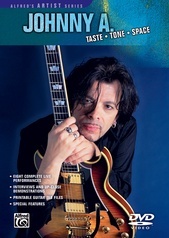 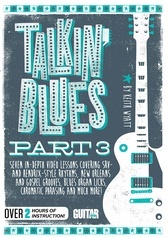 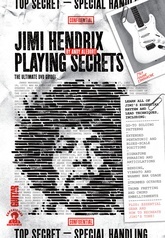 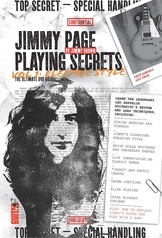 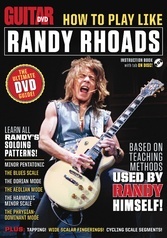 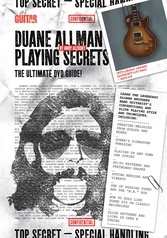 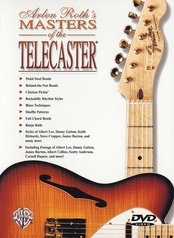 He's influenced Eric Clapton, Stevie Ray Vaughan and countless others, and this amazing instructional DVD will teach you everything you need to know to unlock the secrets of his indelible style. 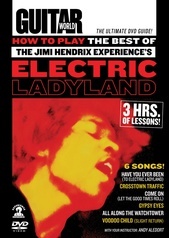 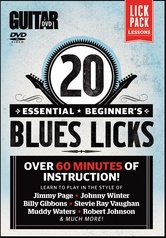 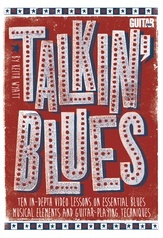 Learn his licks, patterns and tricks and transform your blues playing overnight! 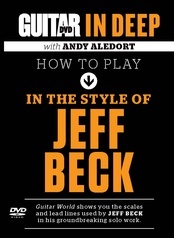 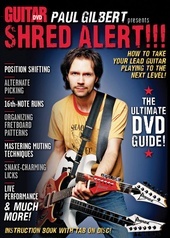 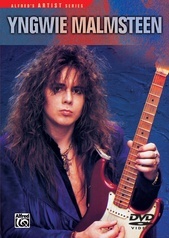 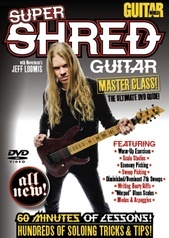 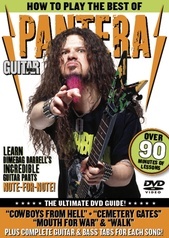 Guitar World: Super Shred Guitar Masterclass!